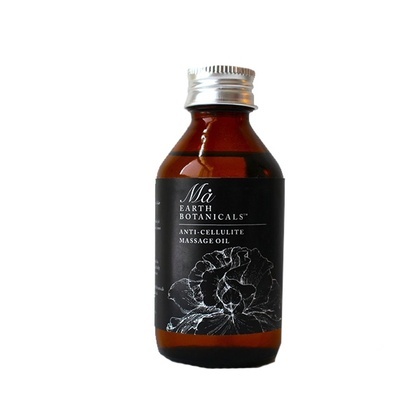 A delicate bath and shower gel that contains Citrus Aurantium Amara (Bitter Orange) extract, rich in Vitamin C which is essential in the synthesis of collagen and helps to keep the skin toned and supple over time. 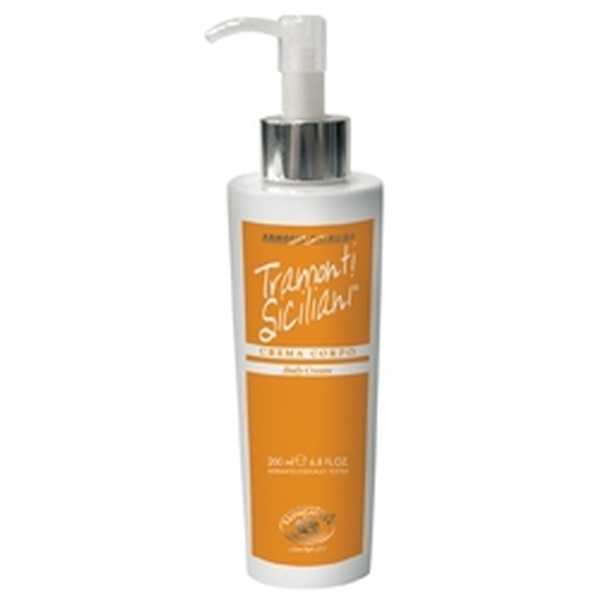 It stimulates cell activity and improves the skin’s quality, conferring radiance, smoothness and vitality. Vitamin C also counters free radicals, acts as a moisturizer and combats capillary fragility, enabling the epithelial cells to receive oxygen and nourishment. 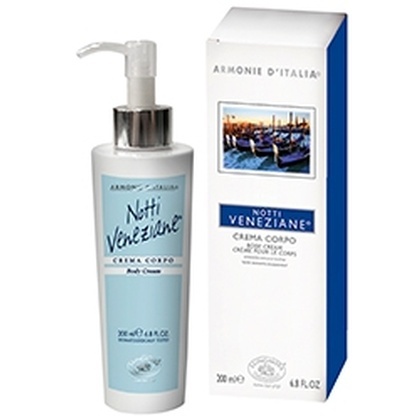 Apply the product to wet skin or pour a generous amount in the bath tub for a relaxing bath.